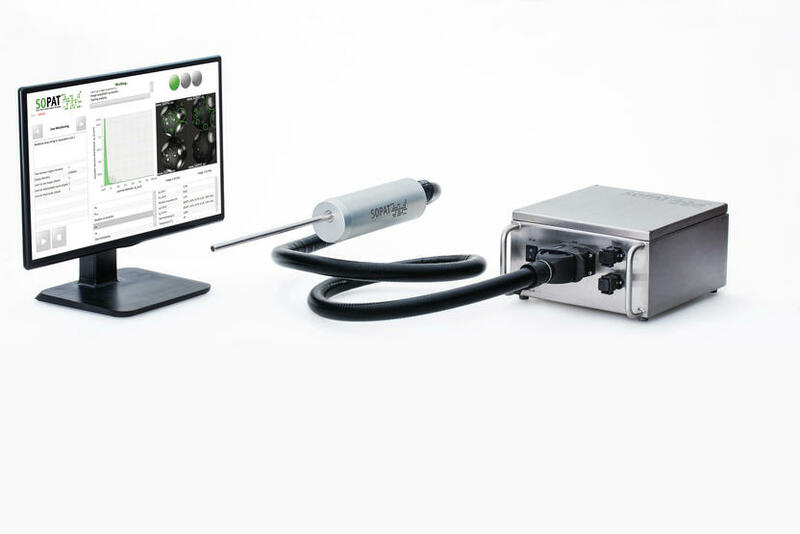 SOPAT develops and sells photo-optical and image-based analysis measurement technology that quantitatively characterizes particulate multi-phase systems. In combination with our hardware, real time analysis of particle size distribution and characteristics is made possible with the innovative SOPAT software. Whether the system contains emulsions, crystallization, or polymerization, diverse applications are possible with our innovative particle size analysis technology, be it concentration, size, form, or distribution. Measurements occur inline during the production process, so neither sampling nor dilution is necessary. This guarantees that neither the sample is changed on the way to the laboratory, nor must production be stopped. The protection tube that comes into contact with the medium is variably adjustable in terms of length, as well as temperature and pressure durability. 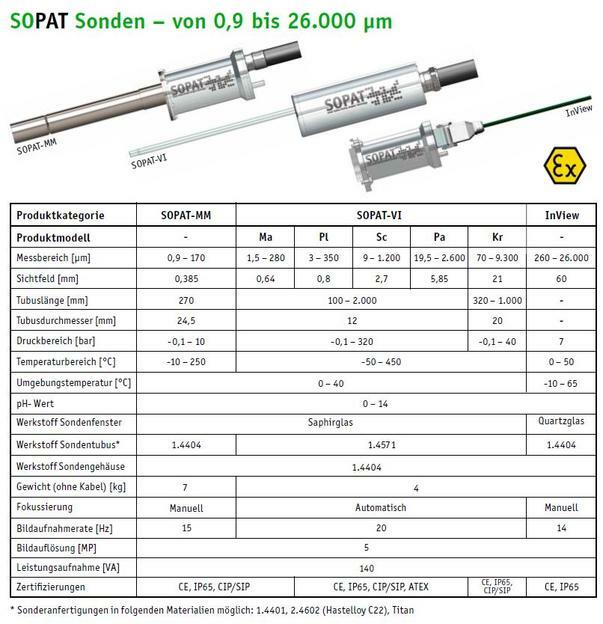 This flexibility allows the fabrication of a SOPAT particle measurement system optimally tuned to your production process. 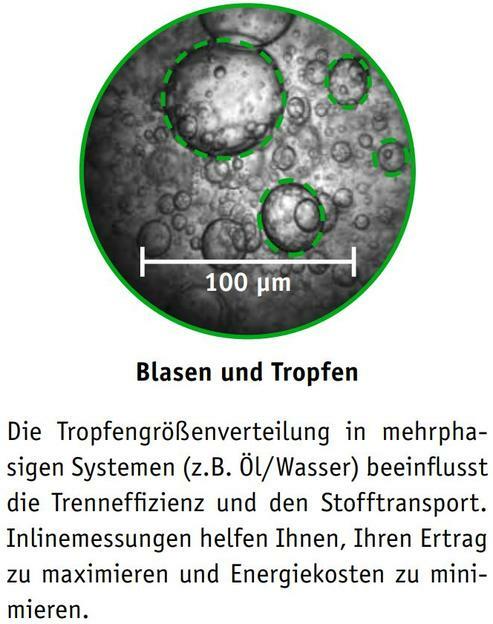 With the help of the SOPAT probes, inline measurement of particle sizes is possible between 0,9 and 9.300 µm. 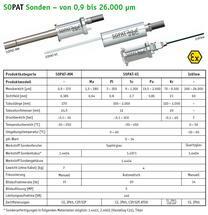 The SOPAT InView allows atline measurements to the size of 26.000 µm. SOPAT relies on the technical know-how of the company, innovative developments of the system, and high-quality materials in production. 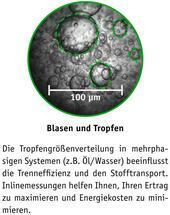 The deployment opportunities of the SOPAT technology are numerous. 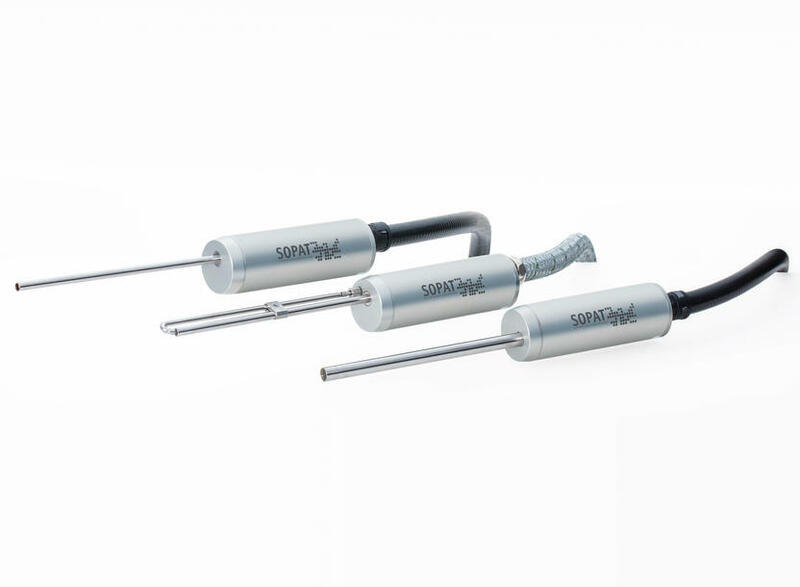 From R&D, to pilot plants, all the way to production processes, there are countless chances to utilize the SOPAT particle measurement system.